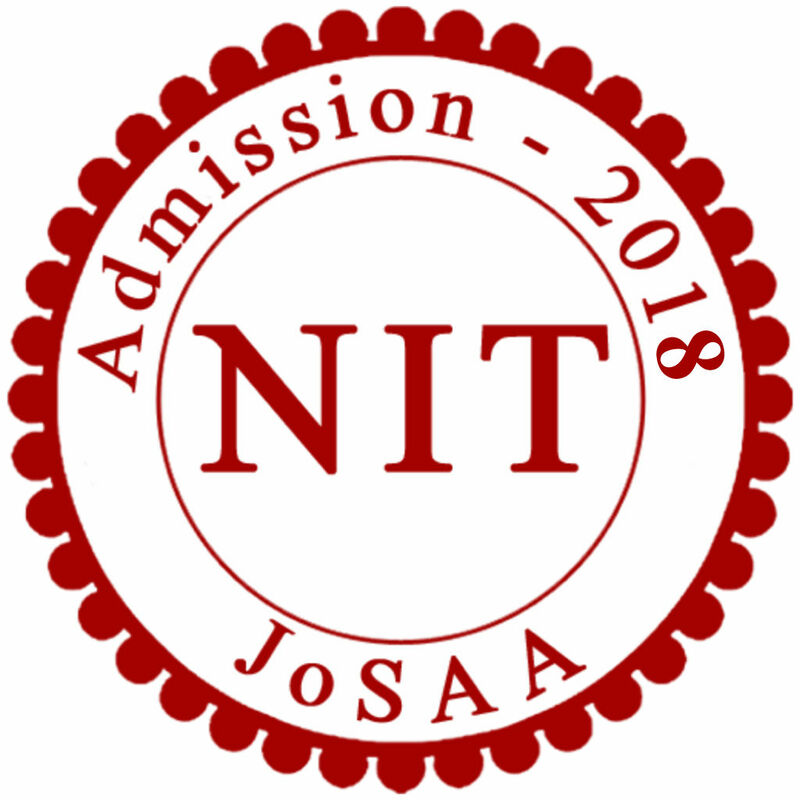 NIT JoSAA Admission-2018 (B.Tech. Admissions in NIT, IIIT, GFTI) Joint Seat Allocation Authority, manages engineering admissions of IITs, NITs, IIITs/IIITM/IIITDM, and other Central/State Government Funded Institutes (GFTIs) in undergraduate programs like engineering (B.Tech. ), architecture (B.Arch.) etc using All India Rank (AIR). This app is very much useful to Class XII (Std.-12) students of science stream of all India as well as parents, teachers, counsellor, schools, colleges etc. This app is free and after downloading it can work in disconnected mode also. - Search College & Branch by JEE-Main AIR, Category, College Type, State, etc. - College Details like Fees, Contact Details, Branch with Intake, etc.